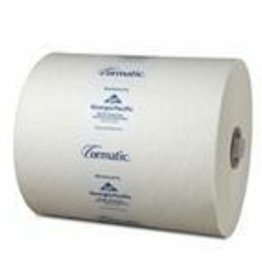 Windshield Towels, Tork Blue Single Fold 9/250ct. 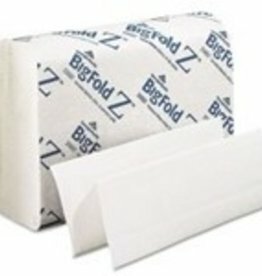 Economical windshield and auto care towels. Designed for better cleaning performance. Extra strength and special textured surface. 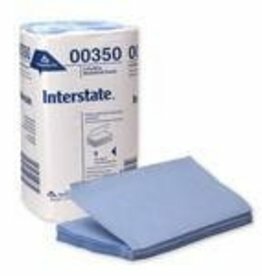 Georgia-Pacific Windshield Towels, Interstate Blue Single Fold 9/250ct.